The online clothing businesses have seen a considerable rise in recent times, with a high and growing demand. The purpose of this study is to determine the factors that play significant roles in creating purchase intention towards the online clothing products in Bangladesh. Secondary research was used to build the model of customer purchase intention. A structured questionnaire was employed to gather data and test the model. Factor analysis and regression were used to test the model. The regression model suggested that customer purchase intention was induced most by the online marketing activities of the online retailers, followed by pricing strategy implemented and sense of security provided (in that order). To understand customer purchase intentions better, it may be important to look at additional factors or seek better measures of the constructs. The study suggests that online retailers should heavily focus on online promotions and pricing. T Islam. Factors Affecting Consumer Purchase Behaviour towards Online Clothing Products in Bangladesh. 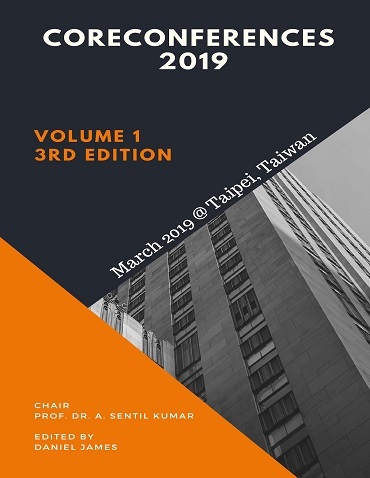 International Conference on Business, Finance and Economics (2019): 05. Print.